A team of 10 journalists enrolled in the US-Mexico Border Reporting class at the University of Arizona School of Journalism produced Bordering 110° in fall 2016. The project examines two communities and the peoples who live along the 110th meridian on the United States’ southern and northern borders – Nogales, Ariz./Nogales, Sonora, and Sweet Grass, Mont./Coutts, Alberta. Reports focus on a variety of issues from economics and political ideologies to land and culture. The multimedia team used a range of technologies, including drones, 360° video, video, audio and in-depth journalism. The project was supported through a UA School of Journalism Student Engagement Grant, which is funded by UA journalism alum and donor Al Litzow. Brenna Bailey is a third-year journalism student at the University of Arizona. Her heart and soul are in reporting on stories where she can bring about change by giving voices to the voiceless. Her clips have appeared in Tucson Weekly, the Arizona Daily Star and the Daily Wildcat, the university’s independent student-run newspaper. When she’s not running around reporting, she likes to talk about social justice, politics and her affinity for dogs. 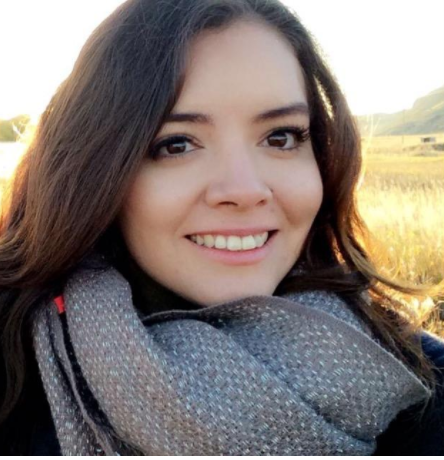 Maritza Dominguez is a senior at the University of Arizona studying journalism and Spanish, with an emphasis in translation and interpretation. Currently, works as a student producer for Arizona Public Media’s UA+. She hopes to pursue a career in production, broadcast and multimedia journalism. When she’s not studying or working, she enjoys reading and photography. Mark Flores is a journalist who covers stories that he believes are important for the public. Currently, is an undergraduate at the University of Arizona, majoring in journalism with a minor in communication. When he’s not hitting the gym, or cooking, he’s out and about snooping for a story. Right now, he’s focusing on broadcast journalism and strives to be either a reporter or a producer for a TV news station. 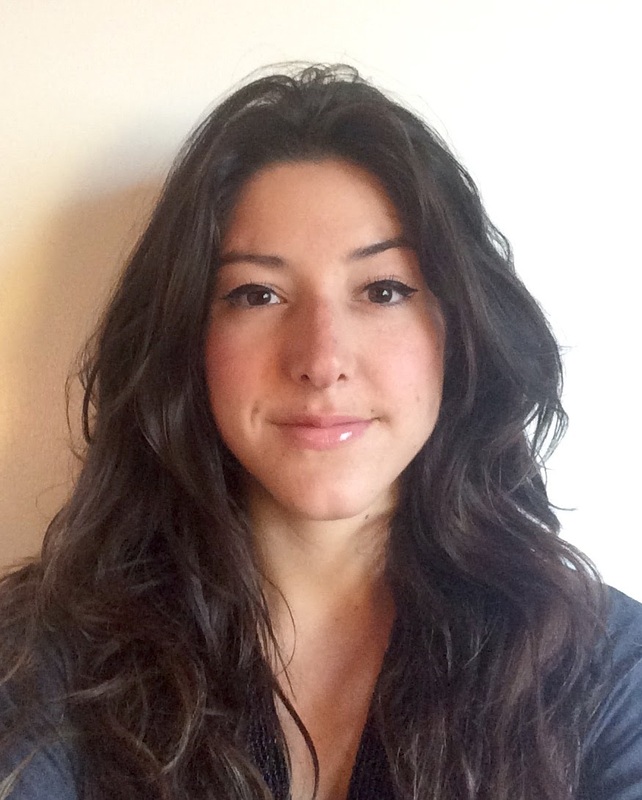 Jennifer Hijazi is a dual master’s student in Journalism and Middle Eastern and North African Studies. Specializing in multimedia storytelling, her current research interests include immersive journalism and virtual reality video. Her master’s project will examine the physical and psychological legacies of borders in the Middle East and North America through 360 degree video and digital media. An Arizona native, Erik Kolsrud was born Phoenix and now resides in Tucson. He is studying journalism with a minor in Spanish, and hopes to one day go to law school. 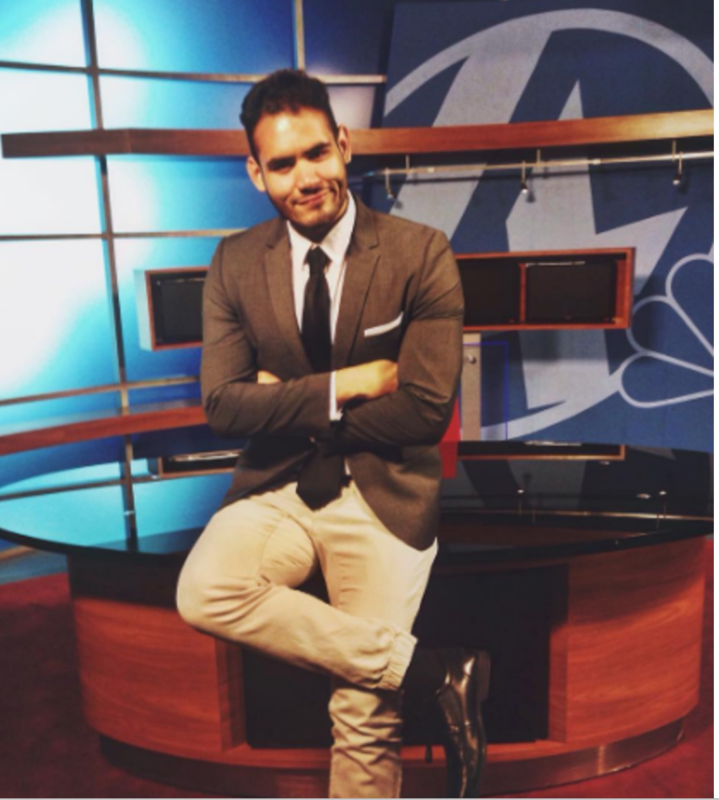 His work in journalism includes stints at the Daily Wildcat and FC Tucson. 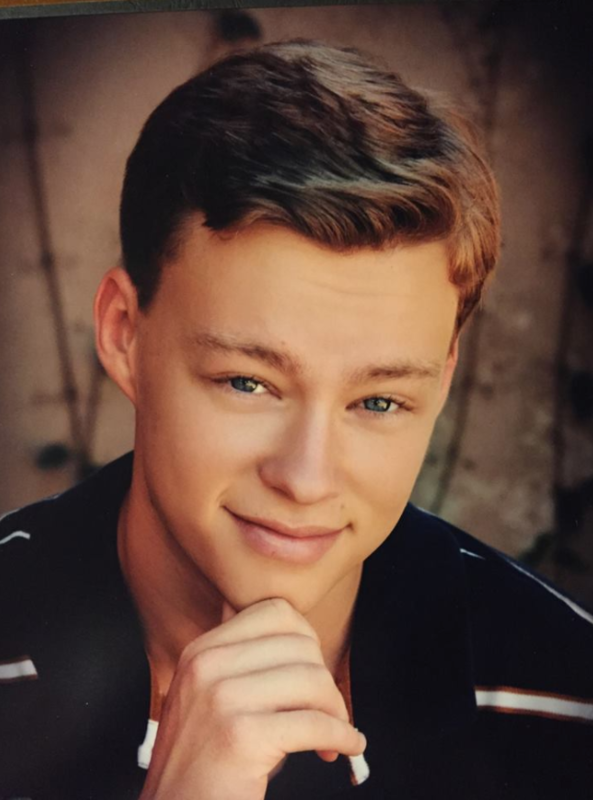 Outside of school, he reads, watches movies, and enjoys target shooting with his friends and girlfriend. 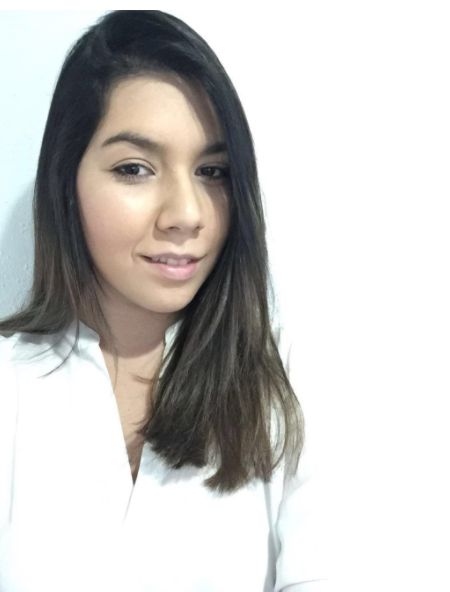 Genesis Lara is a junior at the University of Arizona, studying journalism with minors in Spanish and Latin American Studies. As an Ambos Nogales native, she has always been interested in the border issues in her community. 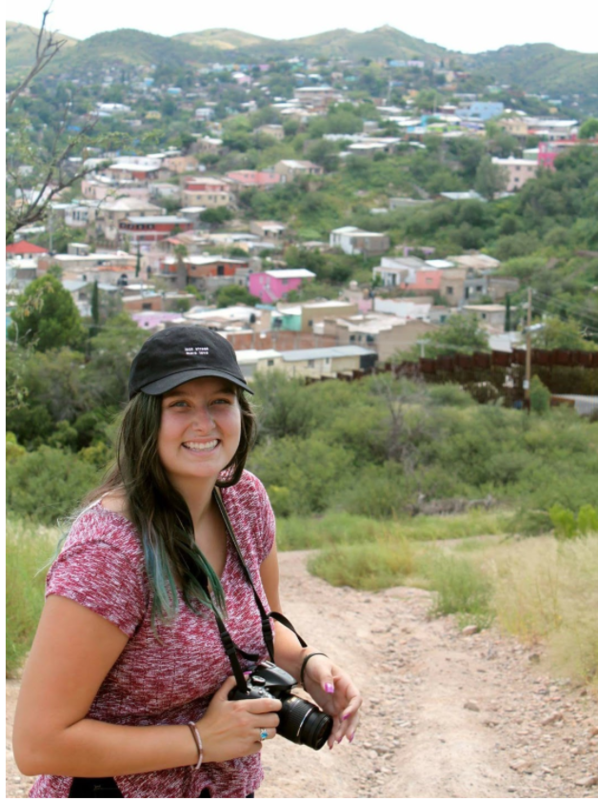 Her work has been published in The Arizona Daily Wildcat and Nogales International. 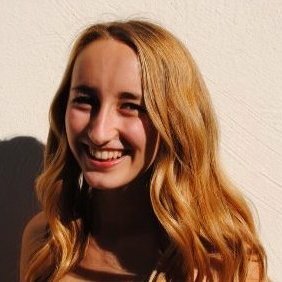 Chastity Laskey is a double major in journalism and communication at the University of Arizona. 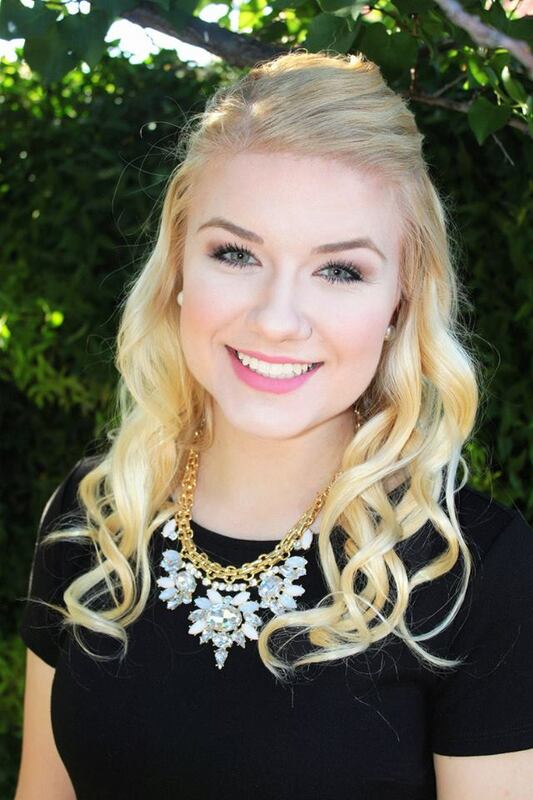 She is currently the News Editor at the Arizona Daily Wildcat, and a features apprentice at the Arizona Daily Star. She has interned with Madden Media and the Tucson Weekly. She loves to travel, explore and try new things, and as an aspiring journalist is always looking for new opportunities and adventures. The latest census data show that the border towns of Sweetgrass, Montana,/Coutts, Alberta have a combined population of less than 400 people. Yet, the Sweetgrass, MT/Coutts, Alberta port of entry is one of the busiest ports in the states of Montana/Alberta. What makes this binational community tick? Reporter Julia Leon talked to residents on both sides of the border to find out. Amanda Oien is a senior at the University of Arizona studying journalism and government and public policy. 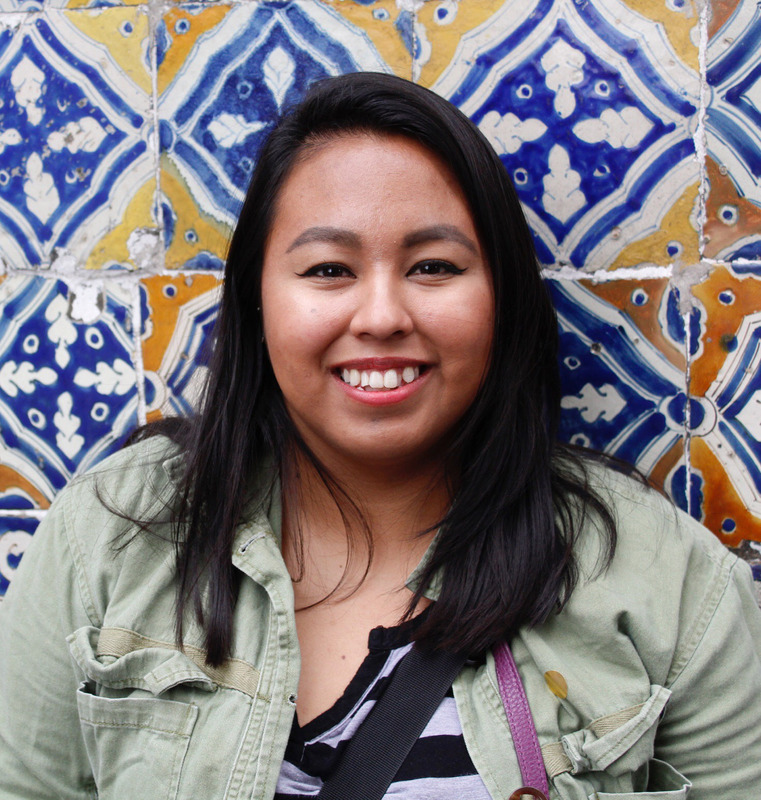 She is a native Tucsonan with a passion for politics and travel. While not an avid adventurist, she enjoys spending time outdoors, hiking, cycling and camping. Amanda strives to make a difference through journalism in telling the stories of those who are not heard. 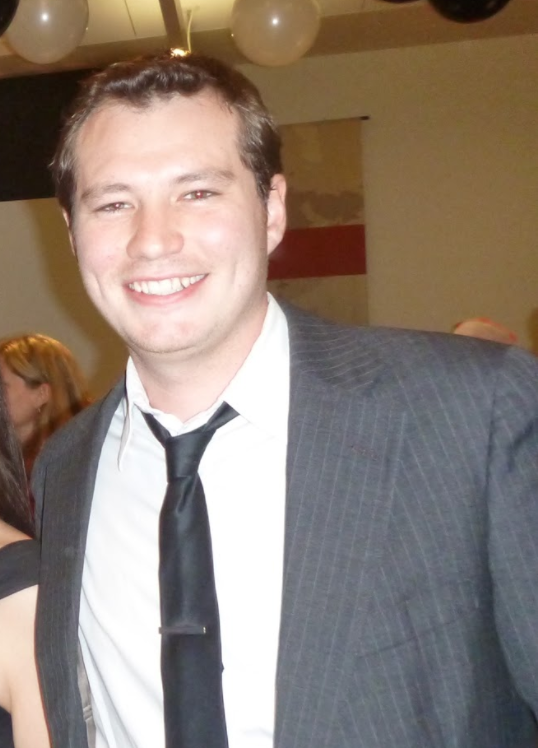 Stephen Oliver is a graduate student in Latin American studies and a Paul D. Coverdale fellow. He completed his undergraduate degree in history from the University of Oregon, served as a Peace Corps Volunteer in Guatemala from 2009 to 2011, and has worked in the international development sector on various projects across Latin America. Stephen is studying the effects of formal market integration on the food security of small holder farmers in Latin America.